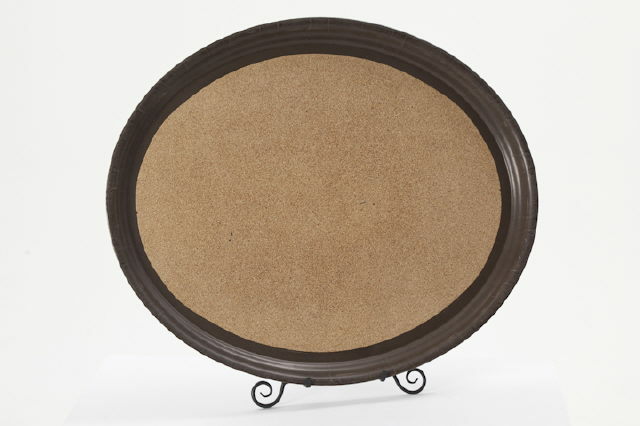 round serving tray is perfect,non-skid tray features a durable, break resistant polypropylene exterior, and a cork surface, making it a perfect solution to serving slippery beverages and dinnerware. Allow your staff to serve with ease and confidence with this non-skid tray! * Please call us for any questions on our 23x28 inch brown waitress tray rentals in Clovis CA.